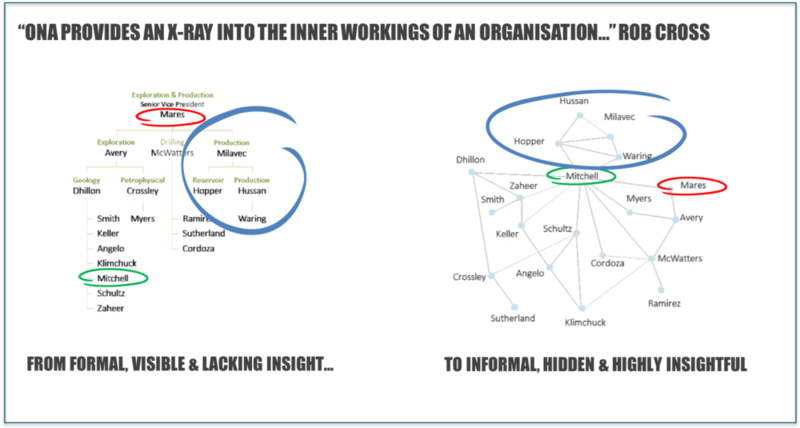 With perfect (but albeit fortunate) timing, the role of ethics in people analytics was the subject of my presentation at UNLEASH in London little more than three days after the full extent of Cambridge Analytica’s practices were exposed. 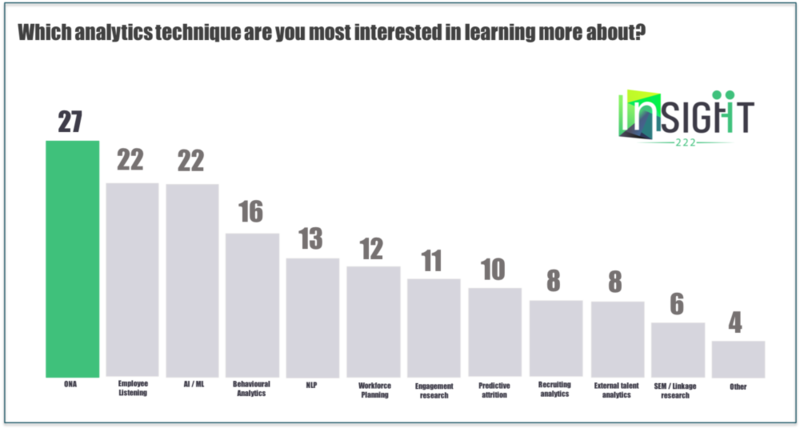 My article Don’t Forget the ‘H’ in HR, which highlights research and case studies in this area before outlining recommendations for people analytics teams is hopefully a helpful addition to resources about ethics and people data. Certainly, Tracey Smith’s article 5 Ways to Better Protect Your Confidential Data is well worth a read. From UNLEASH in London, I flew to the US to attend the Wharton People Analytics Conference where ethics featured prominently in the program perhaps most notably in DJ Patil’s and Charles Duhigg’s fascinating keynote discussion – more on this in the next few weeks. Kicking off this month’s selection is a powerful interview in Stanford Business with Jeffrey Pfeffer about his new book ‘Dying for a Paycheck’, which provides a damning indictment on how the workplace is literally killing people. Not only do modern management practices engender stress, damage engagement and destroy the mental and physical health of employees, Pfeffer also emphasises the massive harm it causes company performance too. 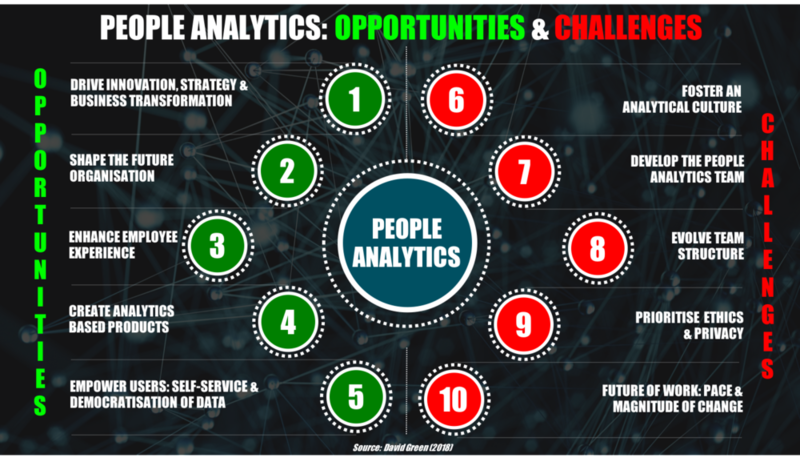 This is why the field of people analytics is so important as done well it can shine a light on the damage the practices outlined by Pfeffer cause organisational performance, team dynamics and individual well-being. One can only hope that business leaders around the world read Pfeffer’s book, heed his warnings, say enough is enough and reverse the damage they are causing. 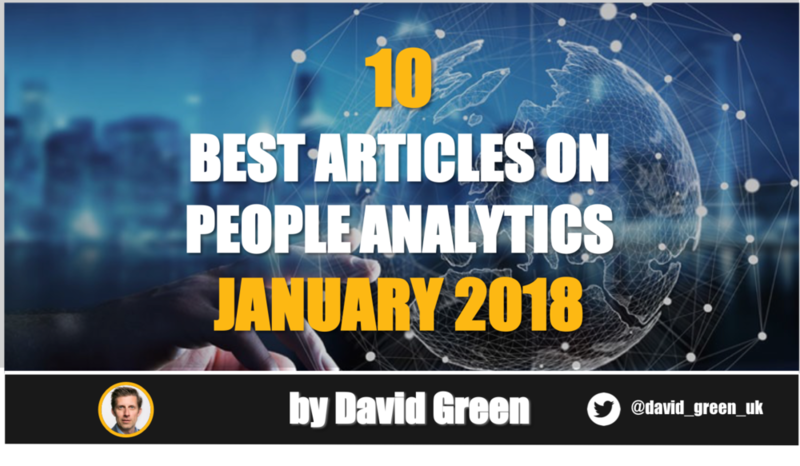 To read the other articles comprising the Top 10 People Analytics articles of March 2018, please read the full blog on LinkedIn.